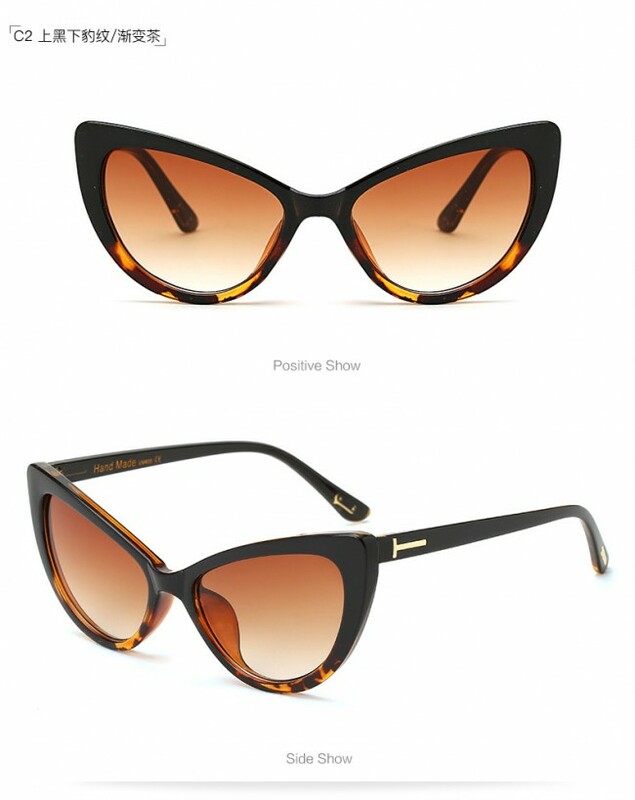 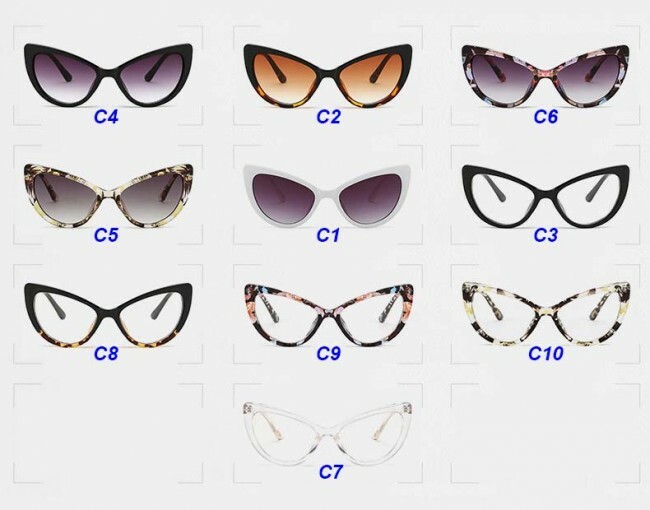 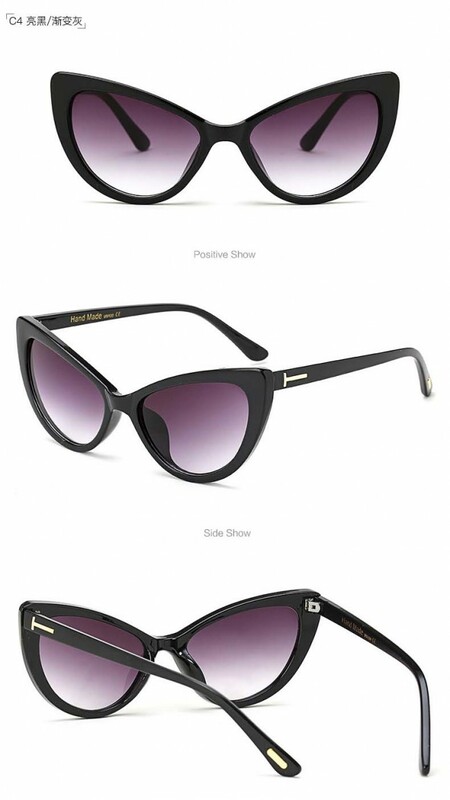 Cateye retrospective fashion sunglasses, acetate frame and gradient lenses, UV protection from the ultraviolet. 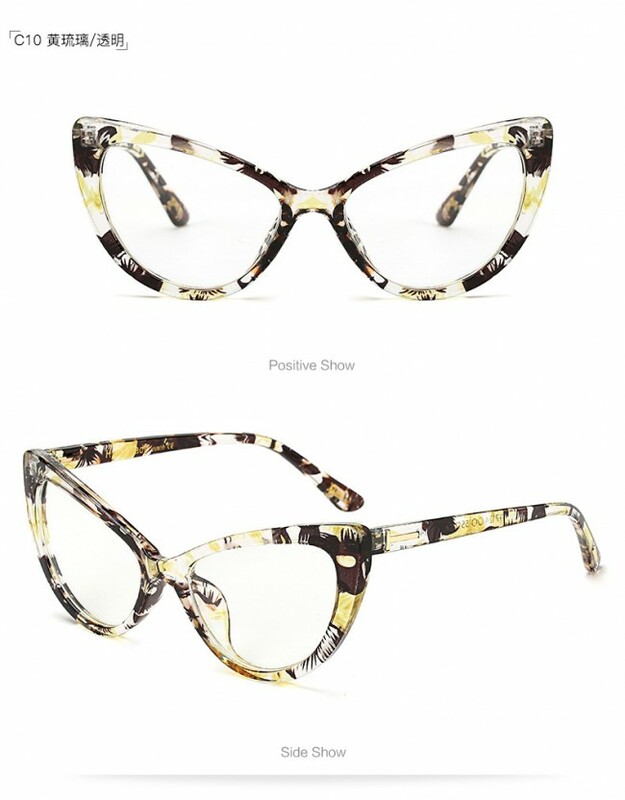 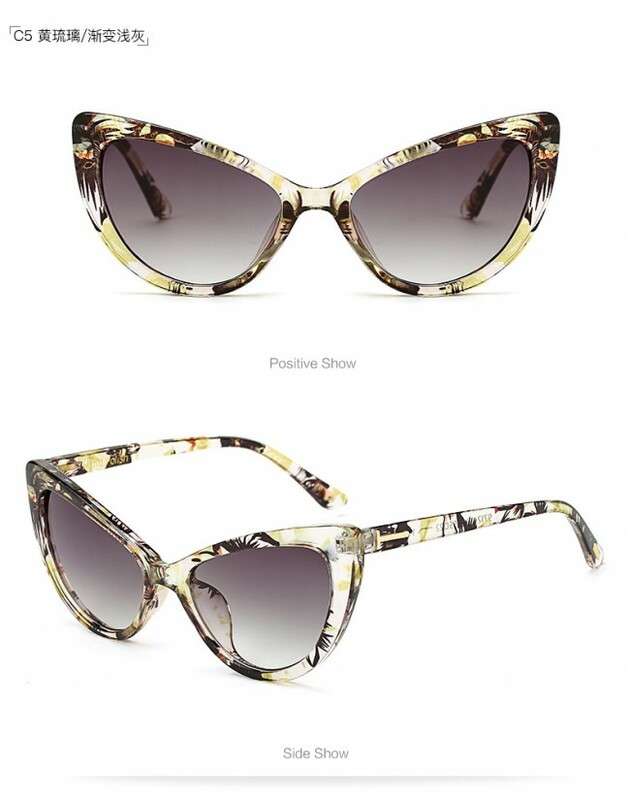 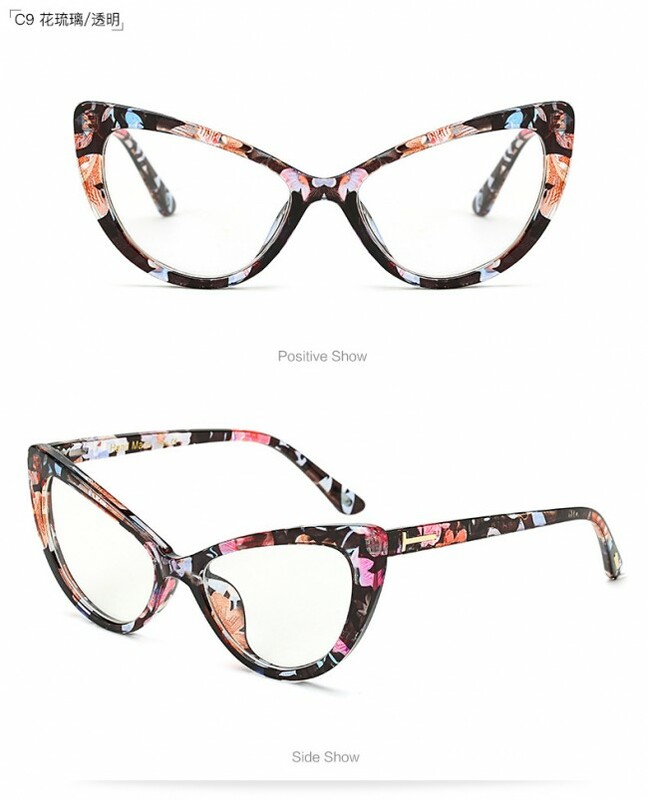 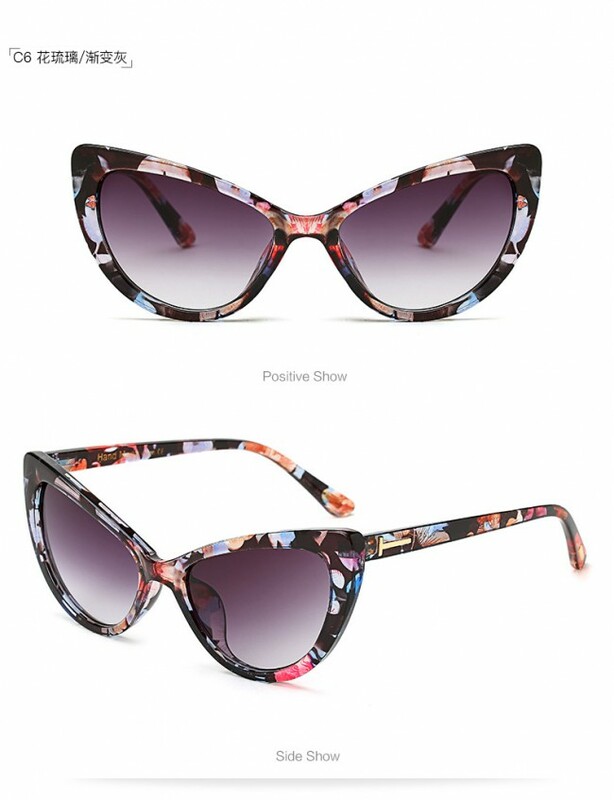 Add some color to your look in these fashionable high pointed acetate sunglasses. 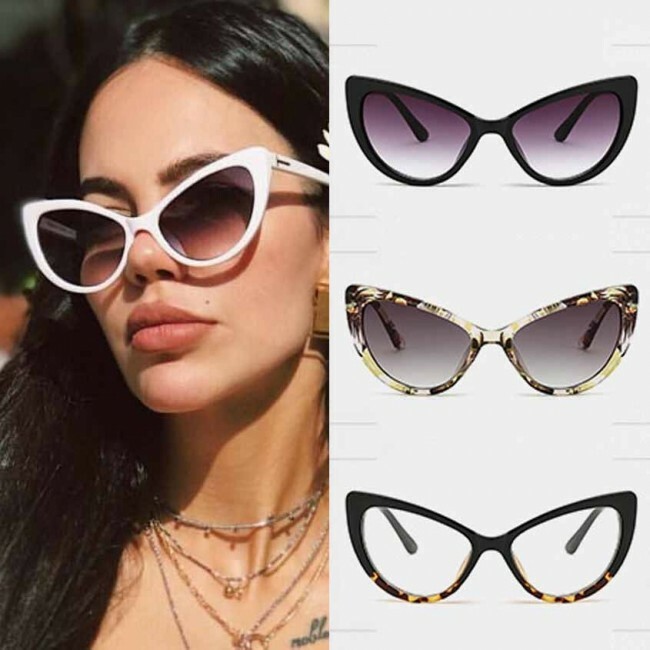 Fresh color lens with the classic frame are just what you need for the sunny season! 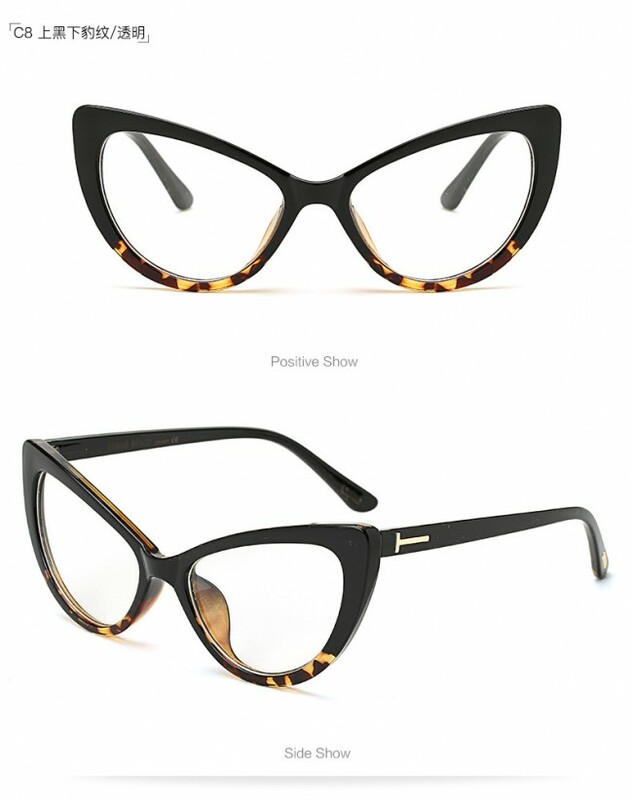 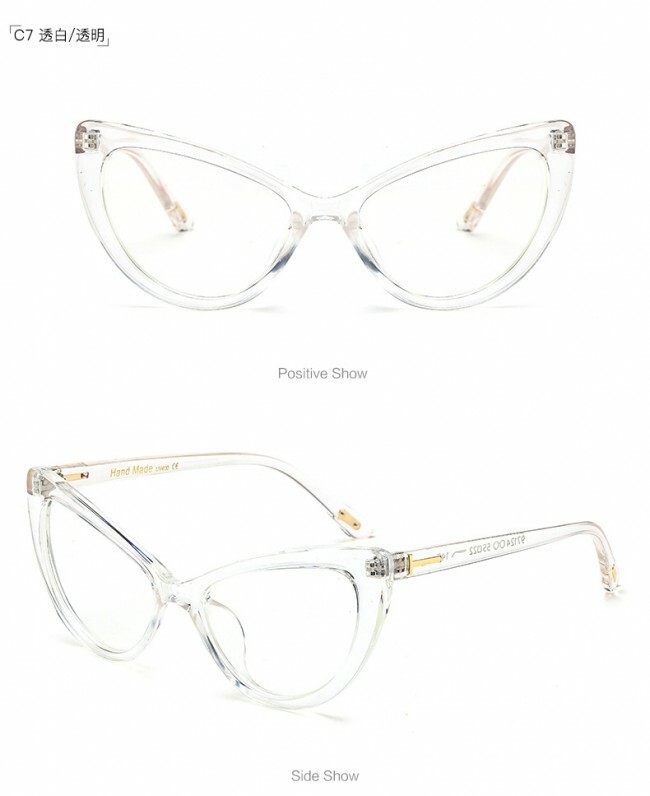 Metal hinges, English style nose pieces, and color gradient UV protected lenses.